Perfect for wedding photographers, the flushmount albums are digitally designed photographic paper spreads. 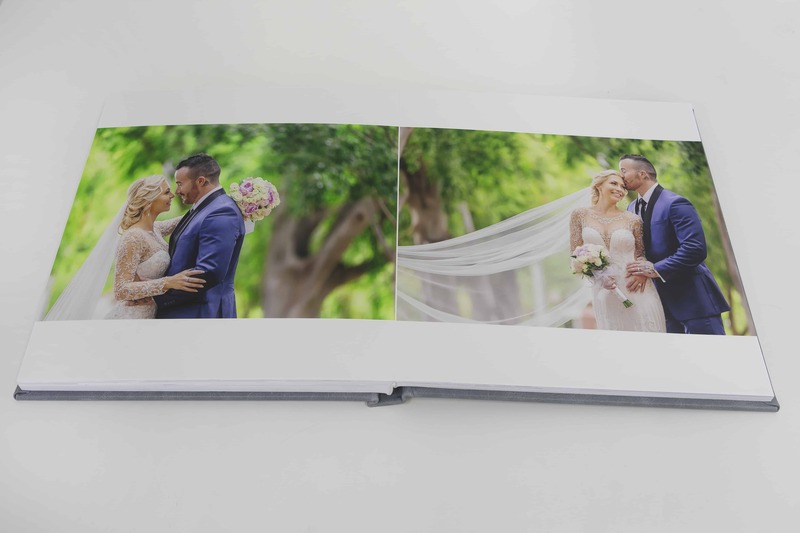 This album series offers in presentation magazine style edge to edge flush mounted pages. Created with seamless, lay-flat spreads and our full range of cover materials to give you a wide range of creative options. All Flushmount Series albums are hand crafted by a highly skilled and trained team. Using the highest-grade materials, our Flushmount albums are constructed to last with distinction within your family for generations. 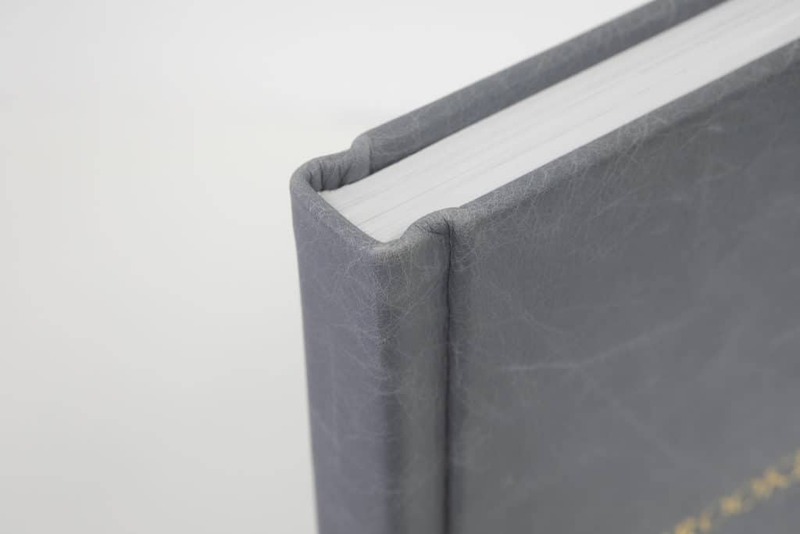 Lay flat binding with thick pages. Wide range of cover materials. Sizes	 Customise to suit with sizes ranging from 7" x 5" inch up to 18" x 12"
Flushmount albums are printed on photographic papers and then mounted on an archival album block. There is a 2mm gutter in the centre of the spread that shows the colour of the page you have selected. You have the option for us to arrange printing or send your own prints if you need to match an existing lab. 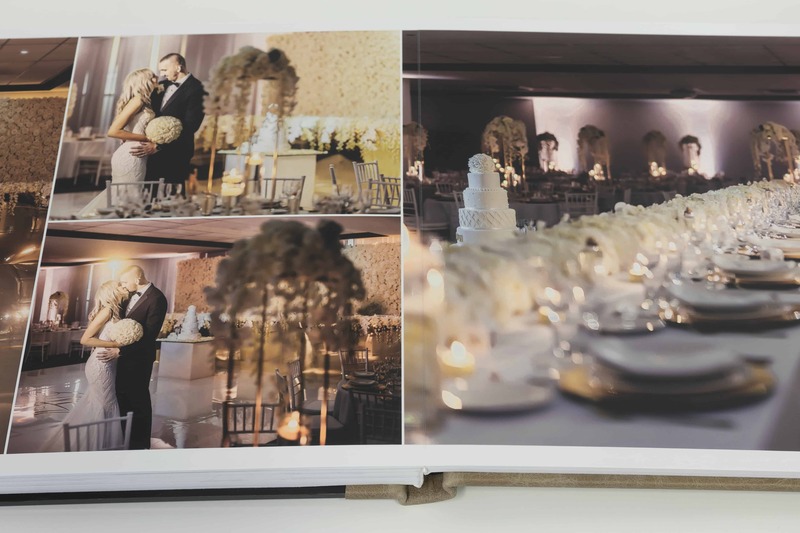 Vogue albums are printed on archival art papers and are layflat and seamless. Can you design my album? For a flat $66 (including GST) we will design your album. Simply send us your images and instructions and our talented designers will create a beautiful layout. All our designs are handcrafted (we don’t use templates). The design price includes two free rounds of revisions. 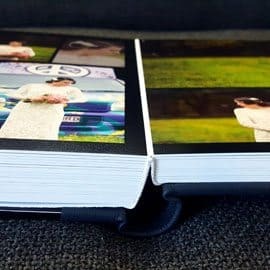 Our Vogue and Flushmount albums come with a choice of embellishments to create an even more unique album. Embossing and foiling are two of the most popular. Embossing involves placing a pressure imprint of your logo or text onto certain album materials. Foiling is a similar process but also overlays a thin layer of foil (e.g. silver) over the imprint. Both look beautiful! Do I have to order a box with my album? 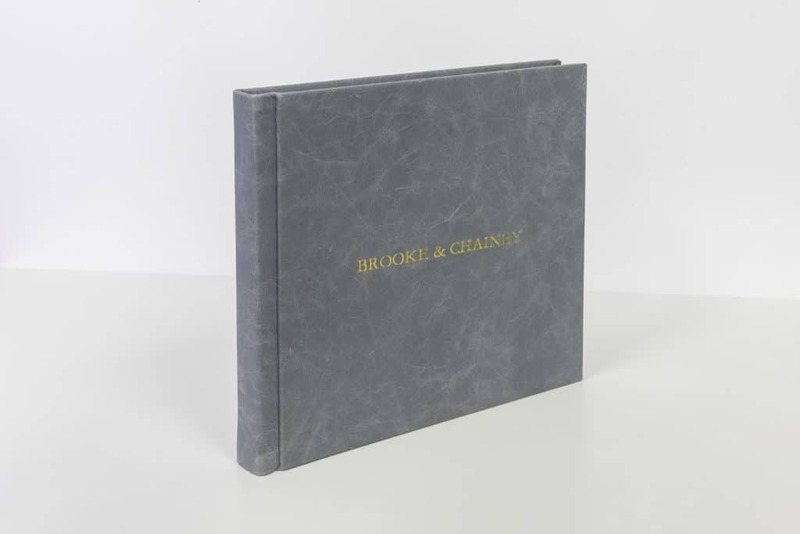 We offer a beautiful range of premium boxes (base and lid, hinged and slipcase). However, if you do not purchase your box, your album will ship in a kraft card shipper and black wrap. This is still professional enough to present to a client. What size albums can I order? 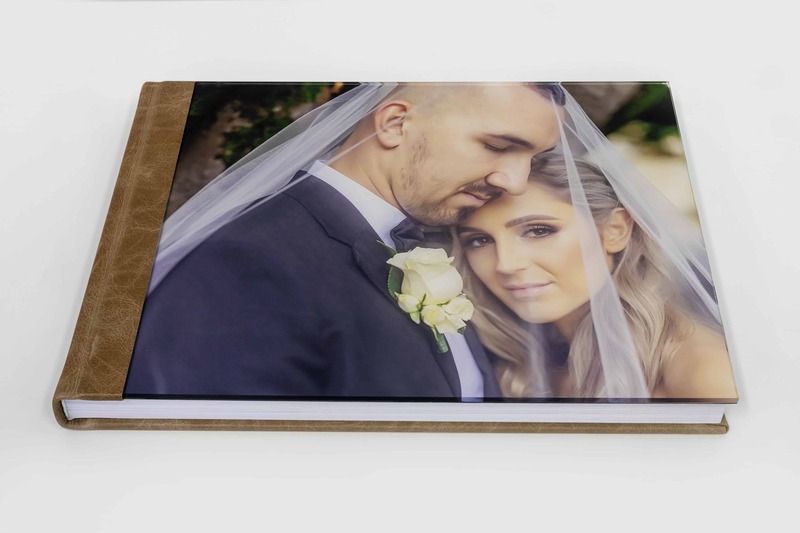 Our Vogue & Flushmount albums are fully customisable. Choose the perfect size for your album between 5″ x 7″ and 12″ x 16″ (vogue) and 12″ x 18″ (flushmount) . How many pages/spreads can I choose? 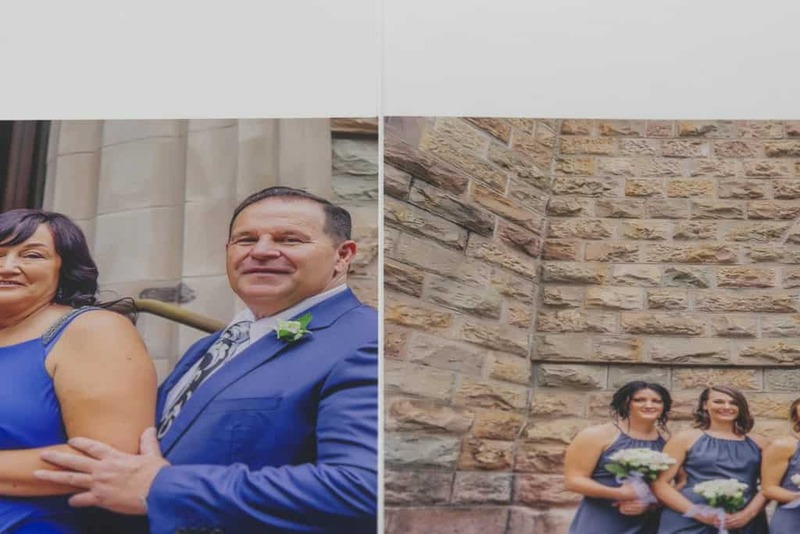 Choose from 10 to 40 spreads when ordering (20 to 80 pages). Note that our base pricing is set at 15 spreads, so if you choose less than 15 you will still be charged the same price.